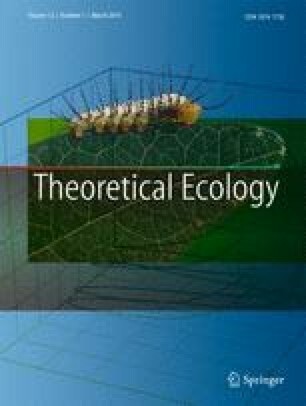 We study how the complexity of evolutionary dynamics in the classic MacArthur consumer-resource model depends on resource uptake and utilization rates. The traditional assumption in such models is that the utilization rate of the consumer is proportional to the uptake rate. More generally, we show that if these two rates are related through a power law (which includes the traditional assumption as a special case), then the resulting evolutionary dynamics in the consumer is necessarily a simple hill-climbing process leading to an evolutionary equilibrium, regardless of the dimension of phenotype space. When utilization and uptake rates are not related by a power law, more complex evolutionary trajectories can occur, including the chaotic dynamics observed in previous studies for high-dimensional phenotype spaces. These results draw attention to the importance of distinguishing between utilization and uptake rates in consumer-resource models. I. I. was supported by FONDECYT (Chile) grant 1151524. M. D. was supported by NSERC (Canada).